Please contact Elena Morris, Artistic Associate at (617) 923-7060, extension 8213 or email auditions@newrep.org for an appointment.  Resumes for stage managers will be accepted and reviewed by Hannah Huling, Production Manager at hannahhuling@newrep.org. Interviews will be scheduled upon review. Equity appointments are scheduled in five-minute intervals, and each Equity Member has three minutes to audition. Equity Members without appointments will be seen throughout the audition day as time permits. We will also be attending StageSource AEA Auditions on April 8, 2019 from 10-6pm at ImprovBoston, located at 40 Prospect St, Cambridge, MA 02139. Equity Members have three minutes to audition. You can get more information regarding those auditions on the StageSource website, www.stagesource.org or by calling them directly at 617-720-6066. Available roles in the productions of New Rep’s 2019-2020 Season are listed below. Please note that New Rep does not supply housing. Wed-Sun with matinees and evening shows at the Mosesian Center for the Arts in the MainStage Theater in Watertown, MA, accessible by major routes and the #70 bus. *PRESIDENT RICHARD NIXON: Male, 61. Nixon on the evening before his resignation is announced in 1974. Pragmatic and relentlessly ambitious. *SECRETARY OF STATE HENRY KISSINGER: Male, 51. American statesman, former Jewish Refugee who fled Nazi Germany. Nixon’s intellectual, strategic, and worldly right-hand-man. *FAGIN: Male, 50-70. A scheming and captivating criminal career man – runs training academy for young pickpockets. THE ARTFUL DODGER: Male, 14-18. Fagin’s best pickpocket who introduces him to Oliver. BET: Female, 14-18. Another girl in Fagin’s establishment, kind, youthful, and idolizes Nancy. BUMBLE: Male, 35-60. A large and pompous workhouse official. BROWNLOW: Male, 55-70. Oliver’s grandfather, a kind man of wealth and inherited status. SOWERBERRY: Male, 45-60. The undertaker. Vicious and spiteful. MRS. SOWERBERRY: Female, 45-60. Mr. Sowerberry’s wife and his overseer. NOAH CLAYPOLE: Male, 18-25. Mr. Sowerberry’s brash apprentice, a bully towards Oliver. GRIMWIG: Male, 30-50. A foppish and curmudgeonly doctor, assists Mr. Brownlow.  Runs March 28, 2020 – April 19, 2020. Wed–Sun with matinees and evening shows at the Mosesian Center for the Arts in the MainStage Theater in Watertown, MA, accessible by major routes and the #70 bus. *EDITH PIAF: Female, 30-40. The iconic singer throughout all stages of her life and career. Tenacious, impulsive, battling her life’s circumstances with her talent. Wed–Sun with matinees and evening shows, at the Mosesian Center for the Arts in the MainStage in Watertown, MA, accessible by major routes and the #70 bus. *TROY MAXSON: African American Male, 50’s-60’s. Hardworking and proud, but discontented with what life has given in return for his efforts. CORY MAXSON: African American Male, 18-25. Troy and Rose’s teenage son. A compassionate and respectful senior in high school. Has the talent and determination to achieve success in sports and school.